The Land Rover Explore phone comes with the mapping App ViewRanger, which boasts thousands of route guides and maps covering the entire world. To get you inspired to start exploring, we pulled out some of the best to follow on foot, from mountain ridges in Scotland and Austria to coastal trails in Wales; from day hikes in California to multi-day excursions in New Zealand. There’s only one thing to do: get your phone out and get planning. 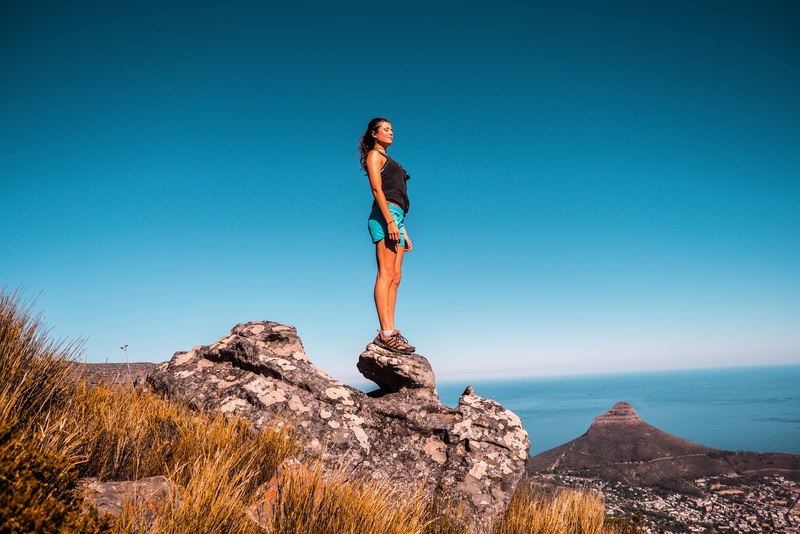 Table Mountain is a dream for hikers, offering challenging trails through uniquely varied terrain with the reward of incredible views across the city and ocean. What’s not to love? Why: This trail starts from the other side of Table Mountain, in the beautiful Kirstenbosch Botanical Gardens. 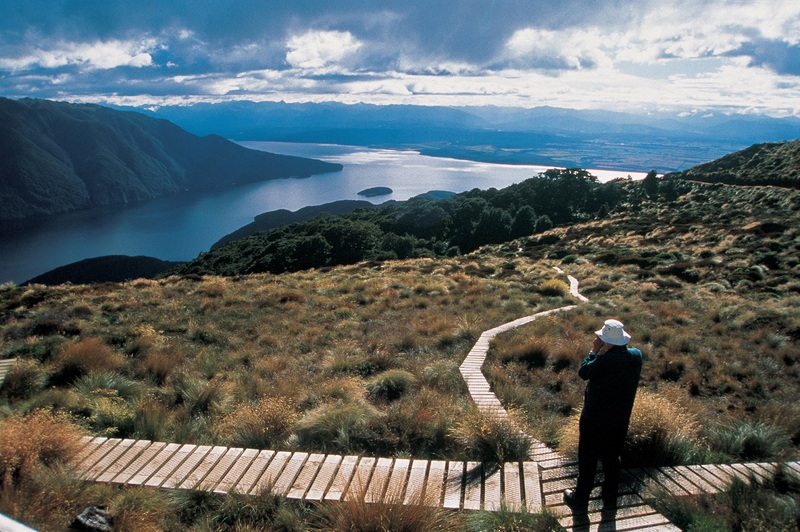 You’ll pass Skeleton Gorge, stunning lakes and best of all – hardly anyone else. If you still have energy left in the legs, avoid the cable car and hike down through the Platteklip gorge, the normal way up. At 2,962m, the Zugspitze is Germany’s highest mountain, straddling the border with its more mountainous neighbour Austria. 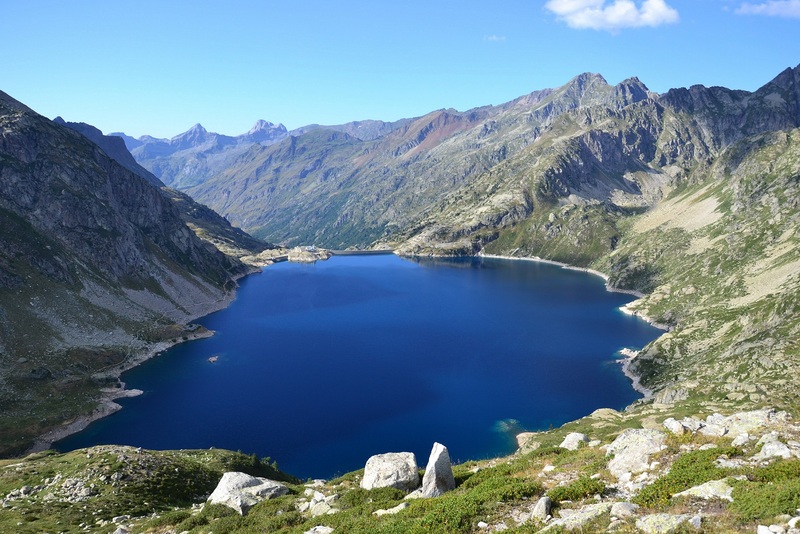 The surrounding area is a paradise for hikers (and less crowded than the Zugzpitze). 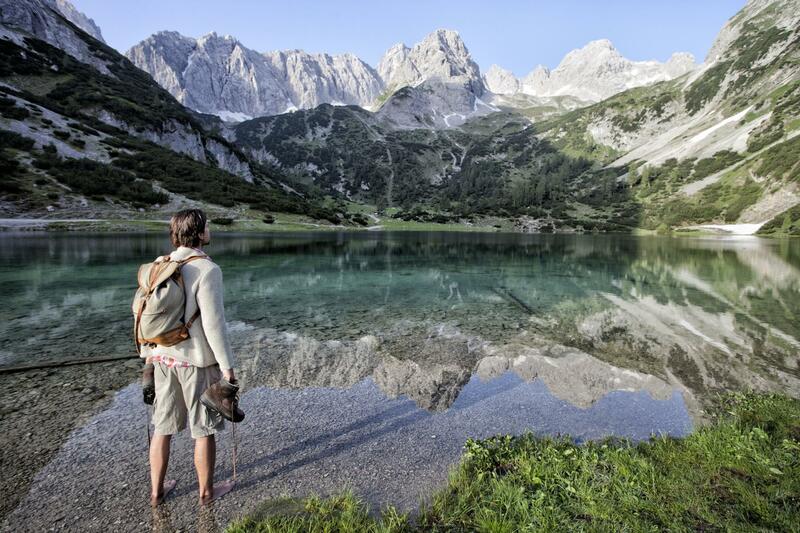 Think epic views, glacial lakes, and lederhosen and lagers in mountain huts. Say “Prost” to that. Why: Look at the picture. That’s the Sebensee and this trail passes it. If you need another reason to visit, there’s the Coburger hut just beyond. It’s a traditional mountain lodge owned by the German Alpine Club and it serves cake – and German beer, although with the trail distance topping 17km, you probably don’t want to have too many of those. 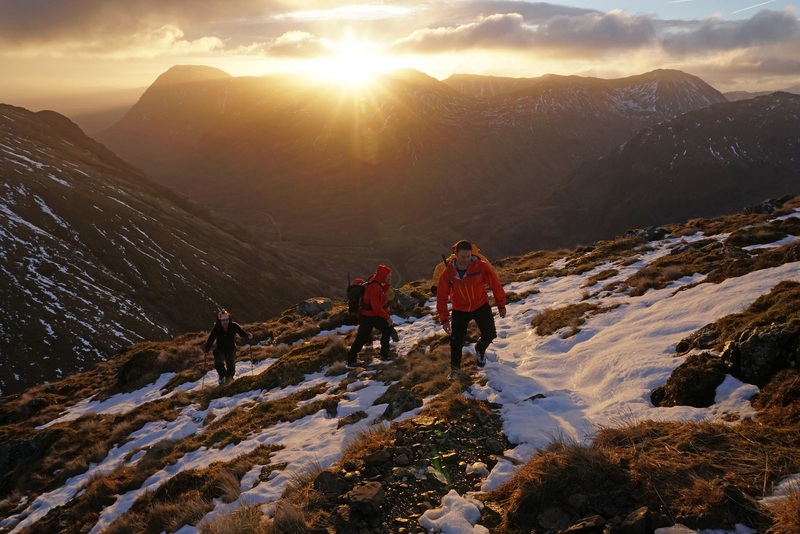 “Probably the finest scramble on the UK mainland,” claims Walking World, this ViewRanger route’s creator. Aonach Eagach is a classic ridge in the heart of the Scottish Highlands and almost alpine in character. Aonach Eagach is on the ticklist of most serious hikers. It offers spectacular hiking along exposed knife-edge ridges with technical descents and ascents where slipping (and retreat) is not an option. In winter it’s absolutely epic. Best of all? It finishes up at the Claichaig Inn, for the obligatory haggis and whisky. The Kepler Track Great Walk is one of New Zealand’s classic hiking trails, a 60km loop through stunning beech forests, clear blue lakes and granite peaks on South Island. This ViewRanger track follows the entire route of the trail, which typically takes four days to complete. It passes the lakes of Te Anau and Manapouri, the alpine grasslands of Jackson Peaks and spectacular U-shaped glacial valleys. Don’t forget to take the Explore phone’s Adventure Pack. Not only does it offer extended battery life, but it boosts the phone’s GPS signal for better navigation accuracy. Coastal walks don’t get much more dramatic – or historic – than the coastal paths around St David’s. Think windswept cliffs, crashing surf, long sandy beaches and plenty of tea shops in which to recover afterwards. 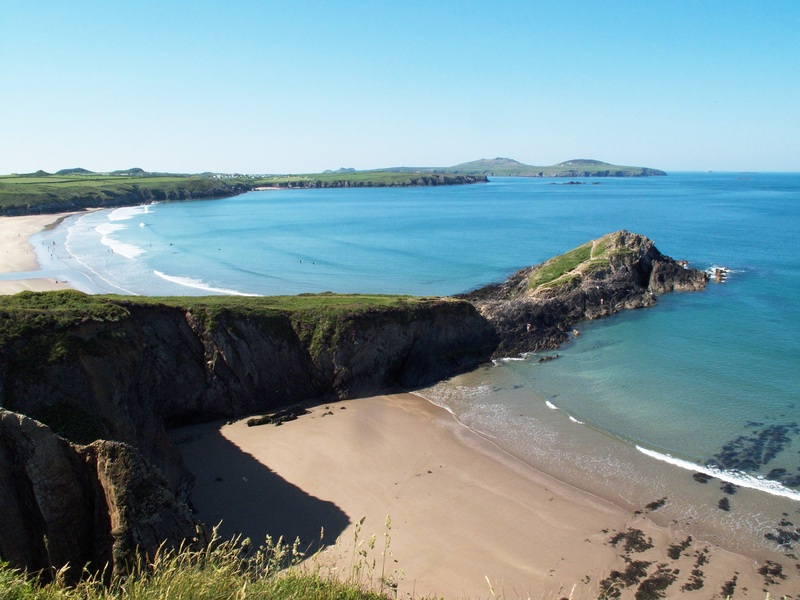 Written for the BBCs Countryfile Magazine, this route is a circular that starts and finishes in the historic town of St David’s, and follows in the footsteps of ancient saints along spectacular rugged coastline. 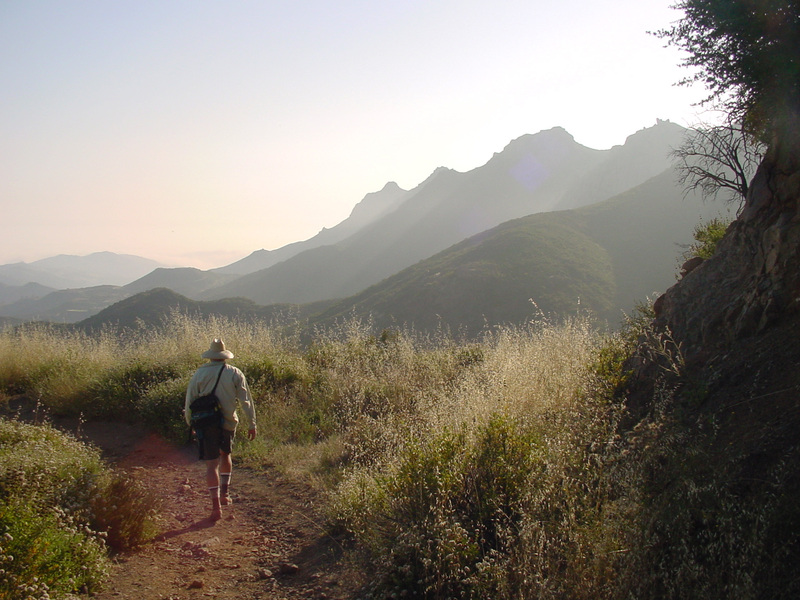 Millions of years have weathered the Santa Monica Mountains into ridges, rock outcrops and pockets of wilderness home to coyote, mule deer, red tailed hawks a diverse fauna – and a newly built trail. This hike follows a 20km section of the 108km trail – which was only completed in 2016 – from Trippet ranch to Tapia Trailhead. With 1,300m of ascent, that’s a considerable effort but worth it for the views. The GR10 needs little introduction, following the mostly French side of the Pyrenees from Hendaye on the Atlantic coast to Banyuls on the Mediterranean. This route is just a taster. One of the longer routes on ViewRanger, this multiday hike follows the start of the classic GR10 on the Atlantic side, from Hendaye to Estérençuby. This should take no more than six days. To do the full route takes up to 60.